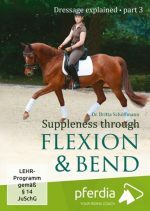 Dr. Reiner Klimke is the most successful dressage rider worldwide! 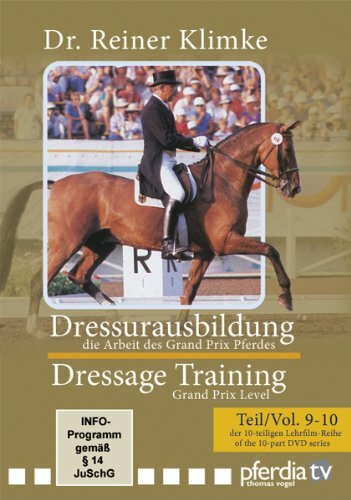 His 10-part instructional film series from the 80’s is legendary, and is now available on DVD. 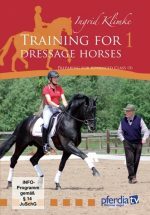 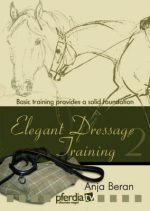 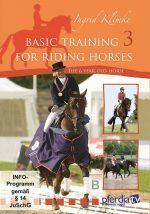 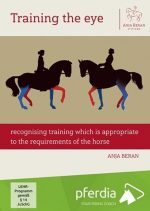 The many times World and Olympic Champion explains and demonstrates the correct training of horses according to classical principles – without any tricks, sound and simple. Volume 10 – working towards Grand Prix Special.